En utilisant notre site internet, vous consentez à l'utilisation des cookies. Plus d'info - Ok, je l'ai! Participez et vous obtiendrez: des billets pour gagner le tirage au sort, des cadeaux assurés et aider. Tout en un. Bonne chance! With this donation, you get 20 chances to meet Pau Gasol and win 2 tickets to attend the Spurs vs Warriors on March 19. Plus this perk. Avec ce don, vous obtenez 150 chances de remporter cette magnifique expérience de 5 jours et la rencontre avec R10 à Rio. En plus de ce cadeau assuré. With this donation, you get 150 chances to meet Pau Gasol and win 2 tickets to attend the Spurs vs Warriors on March 19. Plus this perk. With this donation, you get 300 chances to meet Pau Gasol and win 2 tickets to attend the Spurs vs Warriors on March 19. Plus this perk. With this donation, you get 500 chances to meet Pau Gasol and win 2 tickets to attend the Spurs vs Warriors on March 19. Plus this perk. With this donation, you get 1500 chances to meet Pau Gasol and win 2 tickets to attend the Spurs vs Warriors on March 19. Plus this perk. With this donation, you get 2500 chances to meet Pau Gasol and win 2 tickets to attend the Spurs vs Warriors on March 19. Plus this perk. With this donation, you get 5000 chances to meet Pau Gasol and win 2 tickets to attend the Spurs vs Warriors on March 19. Plus this perk. With this donation, you get 10,000 chances to meet Pau Gasol and win 2 tickets to attend the Spurs vs Warriors. Plus a custom video with the text you want, for yourself or to give away. Once the data for booking and the tickets to attend the Spurs vs Warriors on March 19th are provided, it cannot be modified. The random drawing will be carried out on March 16th by an independent third party, the winner will be informed the same day by e-mail and also published in our social networks. The shipping costs will be charged at the time of shipment and to the same payment method used for the purchase of the perk. The maximum amount per shipment will be 25€. The winner and their companion will have to pass a security check before meeting Pau Gasol. 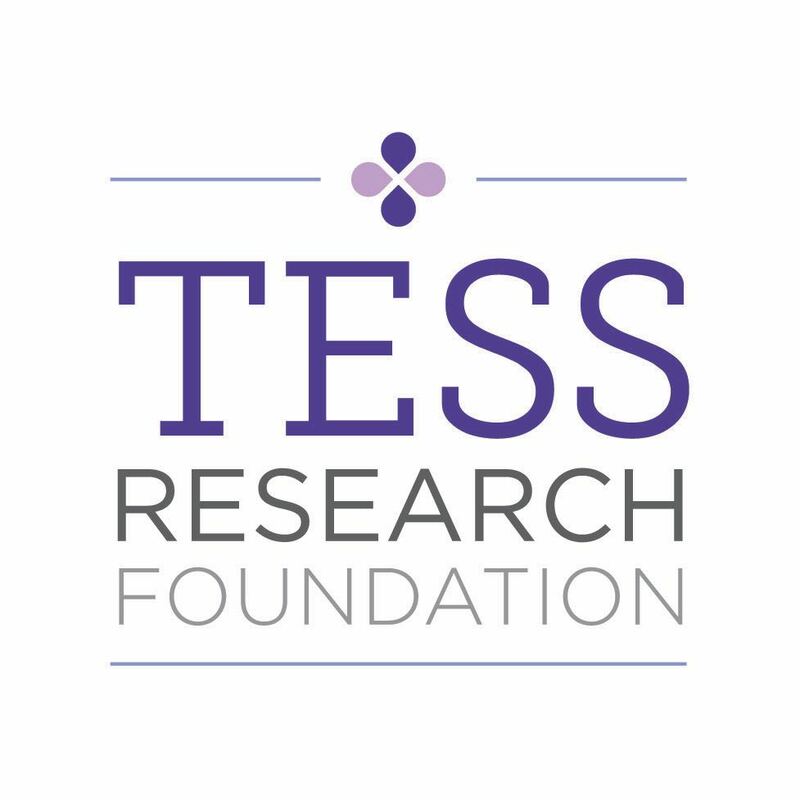 With your entry, in addition to having a chance of winning the #OneDayOneDream sweepstakes, you will be helping TESS Research Foundation improve the lives of children suffering from this terrible disease. This foundation dedicates its efforts and resources to the investigation of this disease, as well as providing support to patients and families. Jetez un coup d’œil ! Vous n'avez pas de compte Bidaway? Vous avez des problèmes avec la connection à Bidaway? Contactez-nous!